Steaming oysters is easy – you simply cook them in boiling water for about 10 minutes, until they open. For added taste, you can season the water in a number of ways. Onion, celery and peppercorns are a good idea. 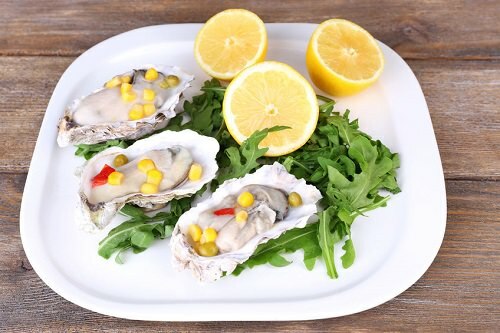 Once your oysters are cooked, you strain them, coat them in melted butter and serve with slices of lemon. The best part with these appetizer recipes is that they are simple to make. You don’t need to limit yourself to one or two – you can make them all. If you have other summer appetizer ideas, feel free to share them with us in the comments section.